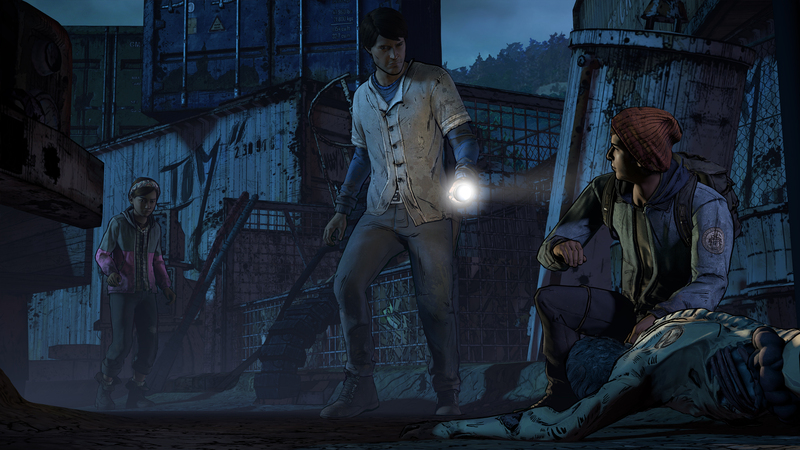 Some new details on the upcoming installment in Telltale’s franchise. 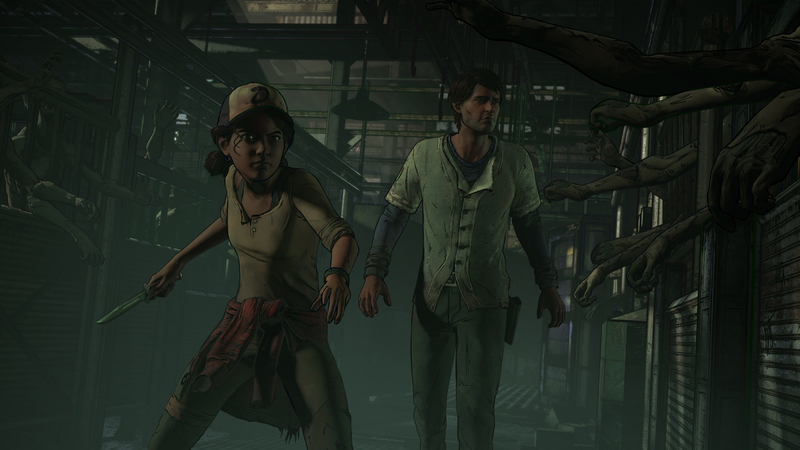 The third season of Telltale’s The Walking Dead is due next year, and today at Comic Con, the company shared some new details on what fans can expect. 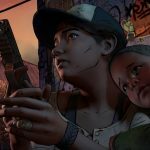 Telltale hinted that the third season will be seeing players play as Javier and Clementine, although they also noted that players may not necessarily be playing as both of them at the same time- hinting, perhaps, that the two characters may get separated a lot from each other over the course of the story? 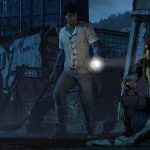 Telltale also noted that, in an unusual move for their series which has so far been heavily continuity based, the new season, while continuing the story of the previous two seasons, will also attempt to serve as an entry point for new players. 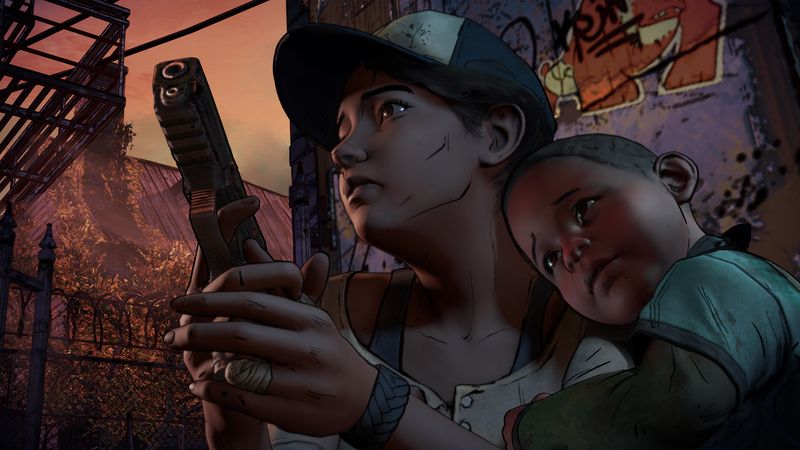 They also confirmed that AJ, the son of Rebecca from Season 2, will be appearing in Season 3. 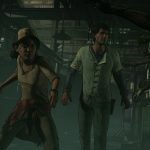 Javier will apparently be an interesting character to play as- since the character won’t have had any prior relationship with Clementine, he will allow players to look at Clementine, who is a character that players have shaped over the course of ten episodes and two season, with a fresh pair of eyes. Presumably, he will also serve as an insert for the newcomers to the series whom Telltale are trying to appeal to. 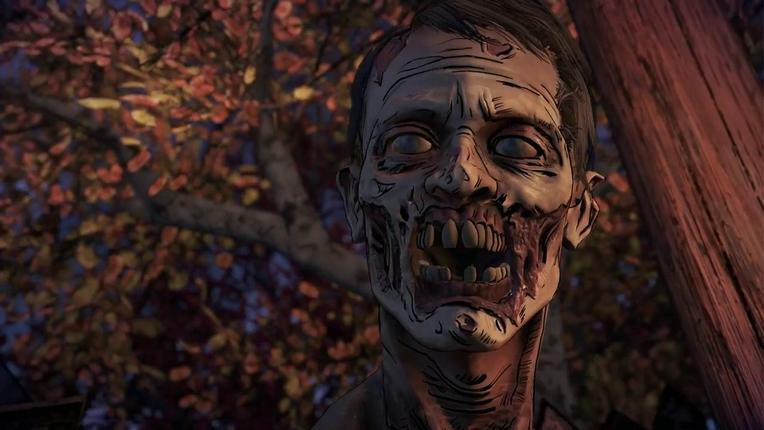 The Walking Dead Season 3 is due out next year. Check out some new screenshots for the game below.